Built in 1859 at new Albany, IN. 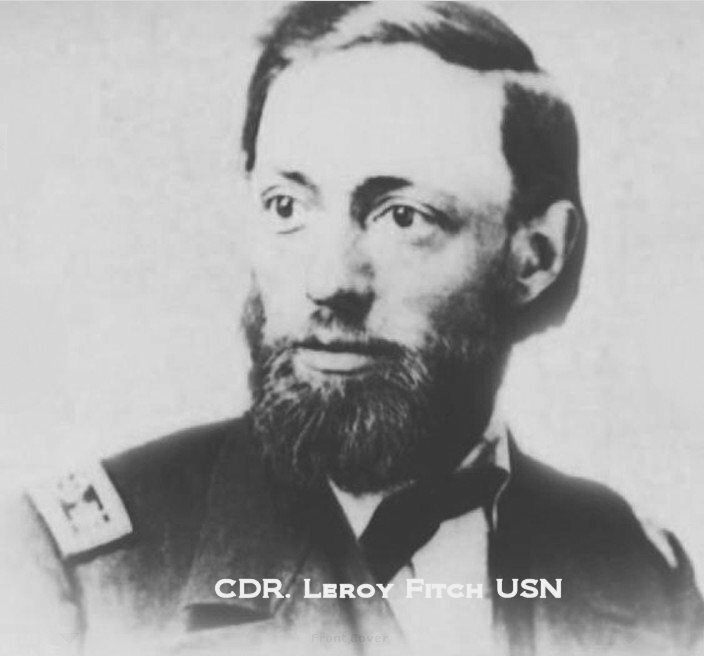 Transferred to the Navy 1 October 1862. Decommissioned, 9 August 1865, at Mound City, IL. 111k Photograph of USS Fairplay mounted on a Carte de Visite, by Bell & Sheridan, Franklin St., Clarksville, Tennessee. 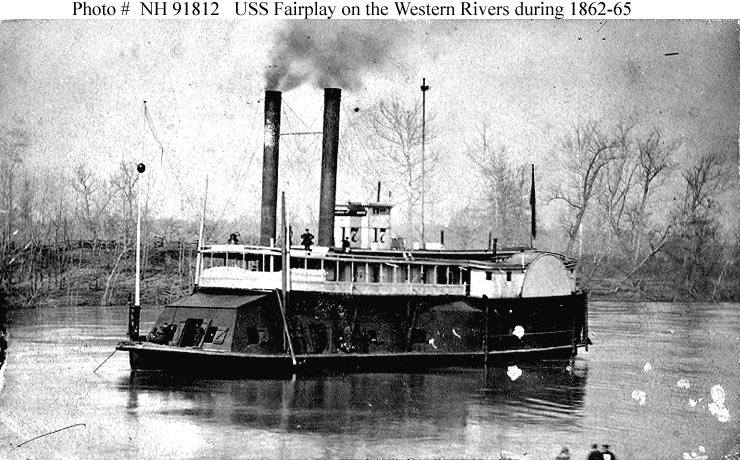 During the Civil War, Fairplay was active on rivers in the Tennessee area. 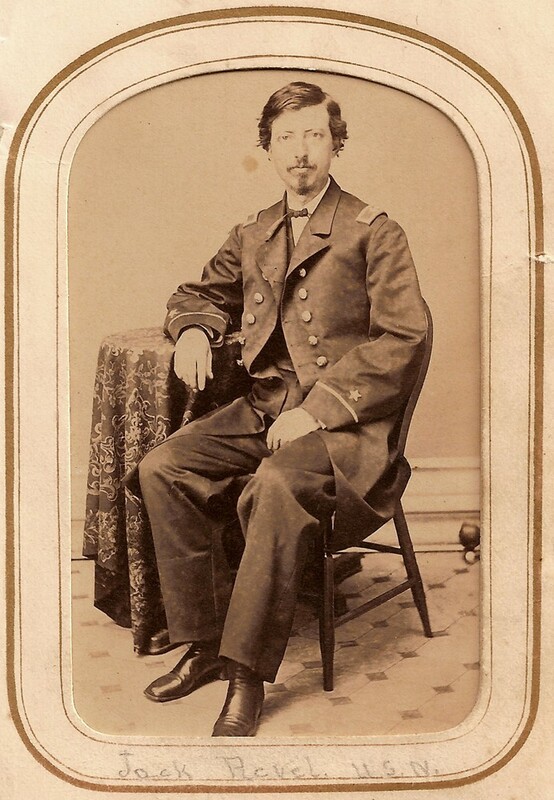 Photo from the collection of Thomas R. Burton, who had probably been a member of Fairplay's crew.